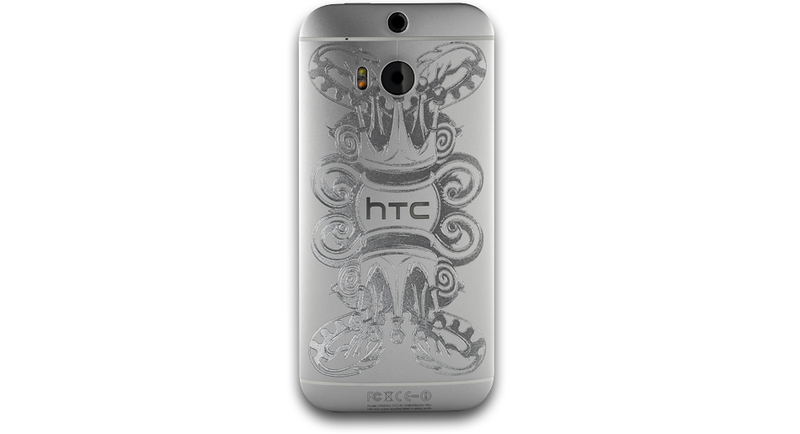 HTC has a history of releasing extremely limited edition devices, such as last year’s “All Gold Everything” One (M7). This year, instead of doing platinum, diamonds, or gold, they have partnered with a design studio based in Singapore called PHUNK Studio. 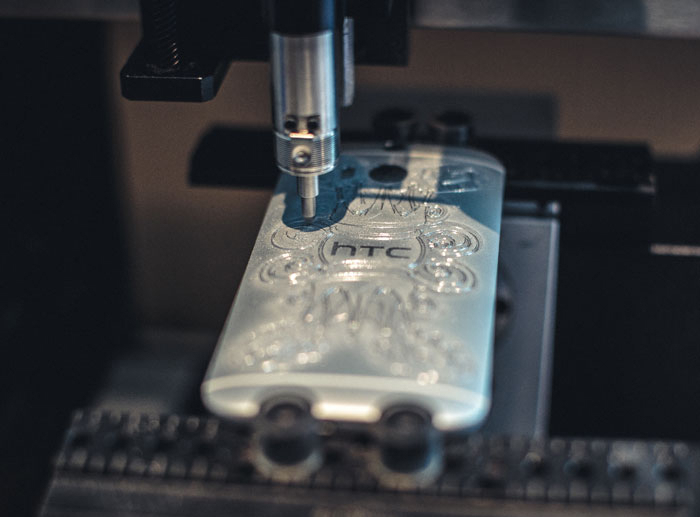 To celebrate 20 years of design, PHUNK has teamed up with HTC to create a special smartphone, one which will feature a design of their own. While the internals are just like any other One (M8), the outside of the device has received a lovely design, done with what appears to be a simple etching process. Of course, the device is super limited – only 64 units exist – so don’t get your hopes up on getting one for Christmas. If you would like to see the device, you can attend HTC and PHUNK’s event which will have the device on display in Singapore this year.